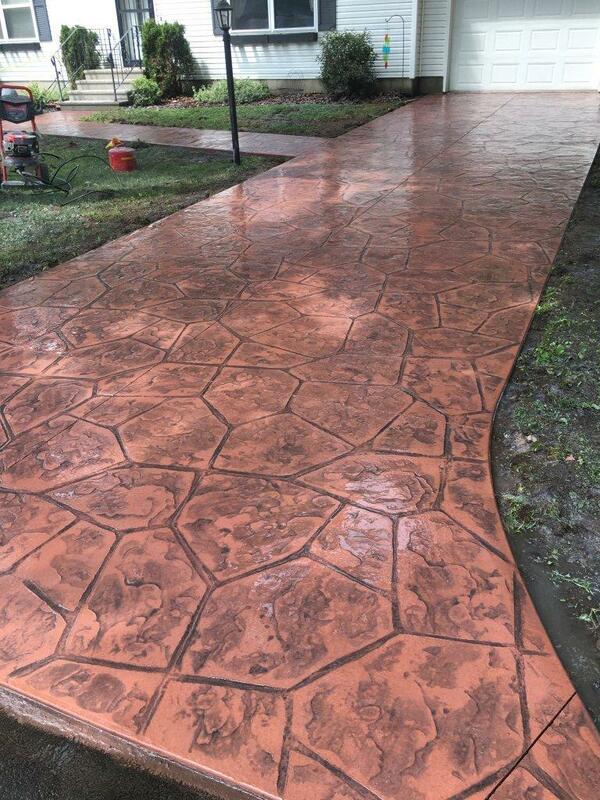 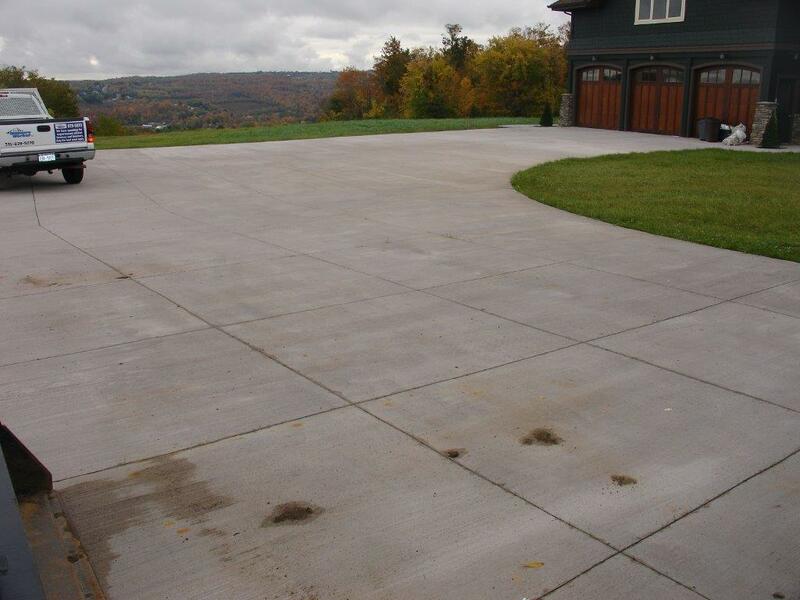 Concrete Driveways are selected for long lasting durability and Safety because concrete's lighter color produces better nighttime visibility. 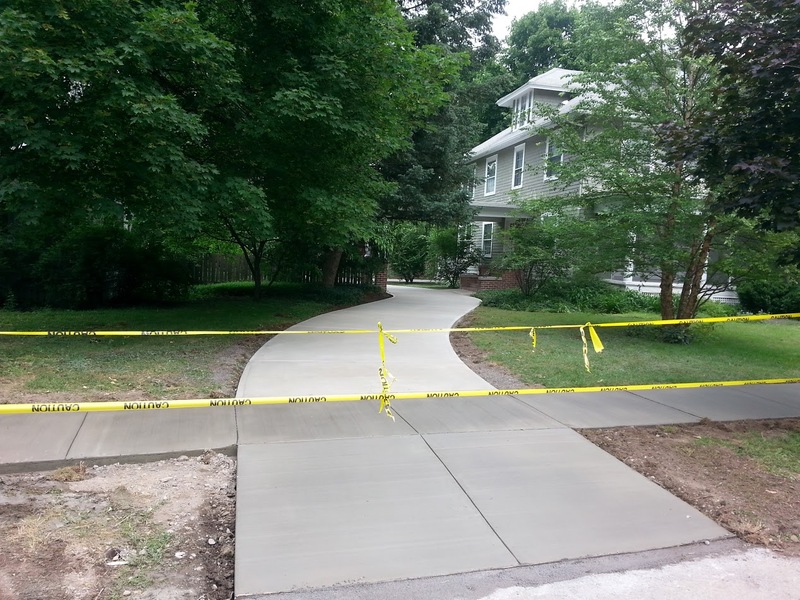 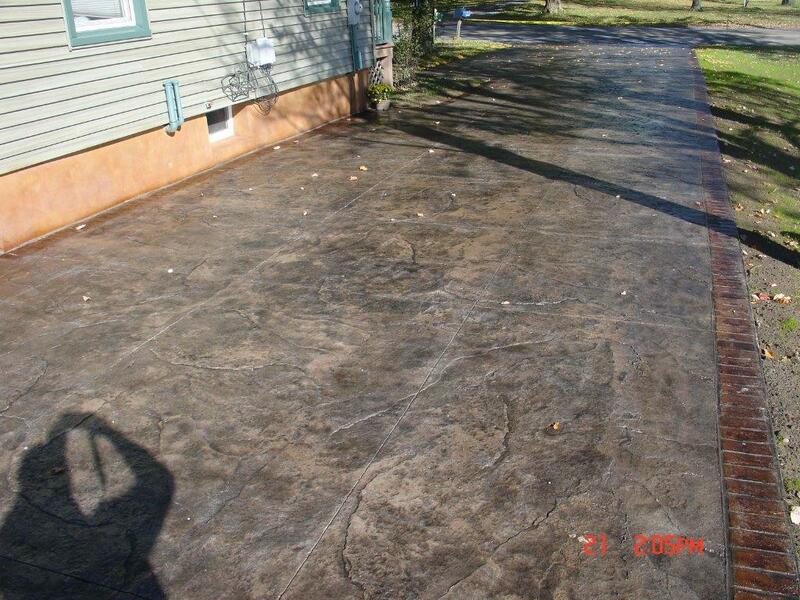 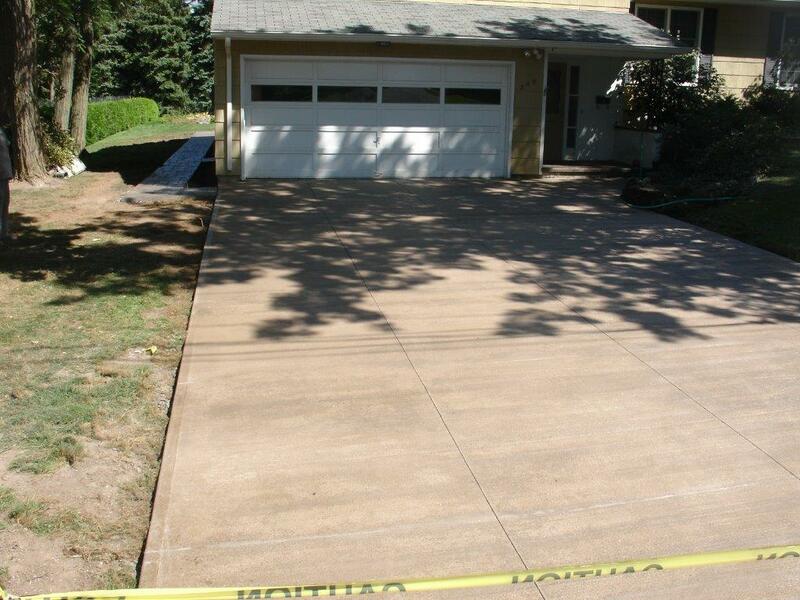 The cost of a concrete driveway is competitive with blacktop pavement when designed to be structurally equivalent. 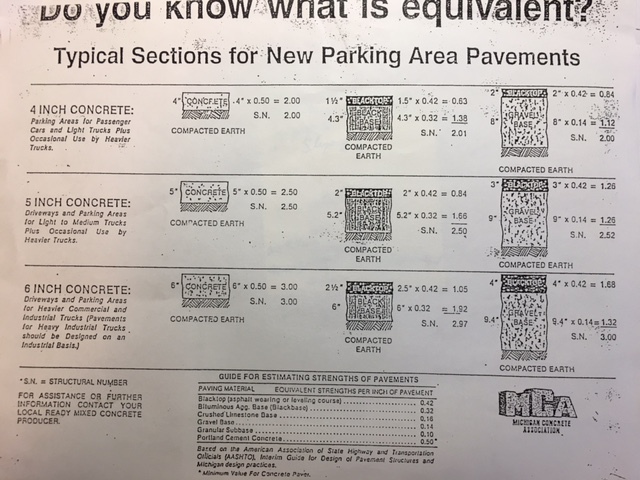 See typical sections sheet in photo below to better understand the comparison. 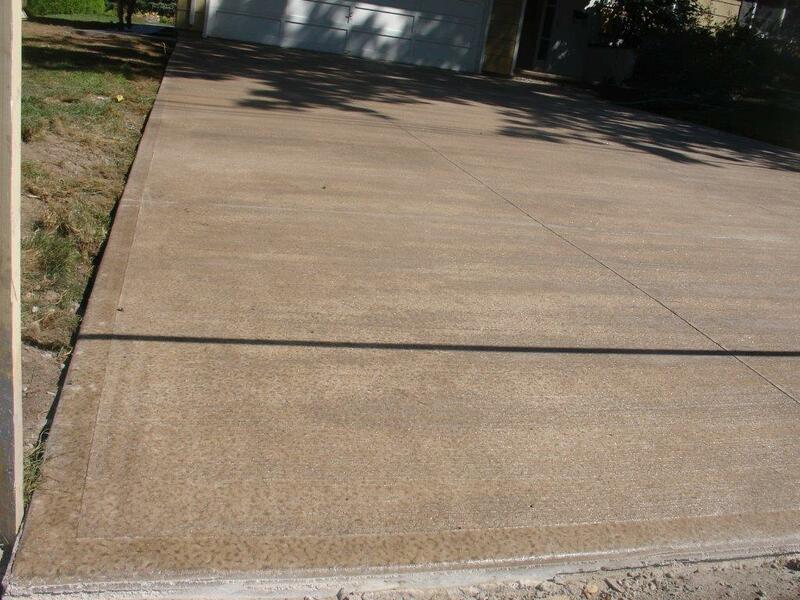 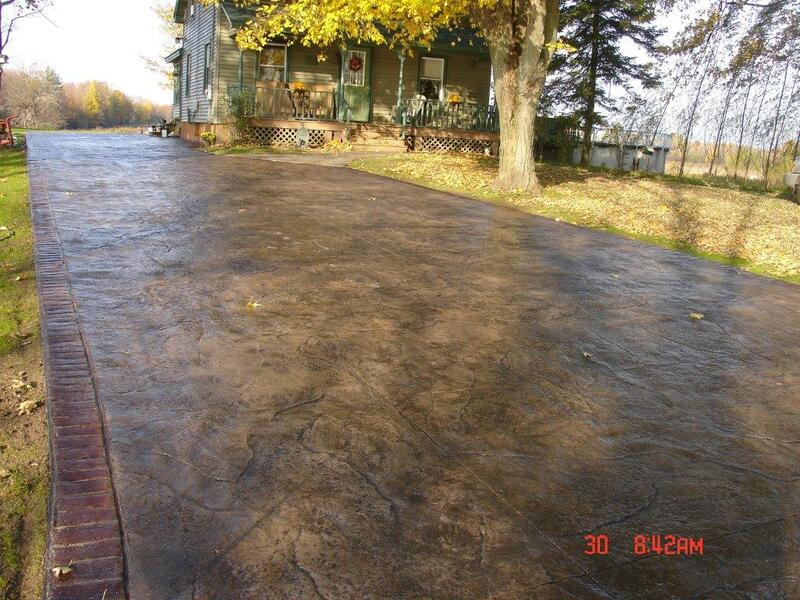 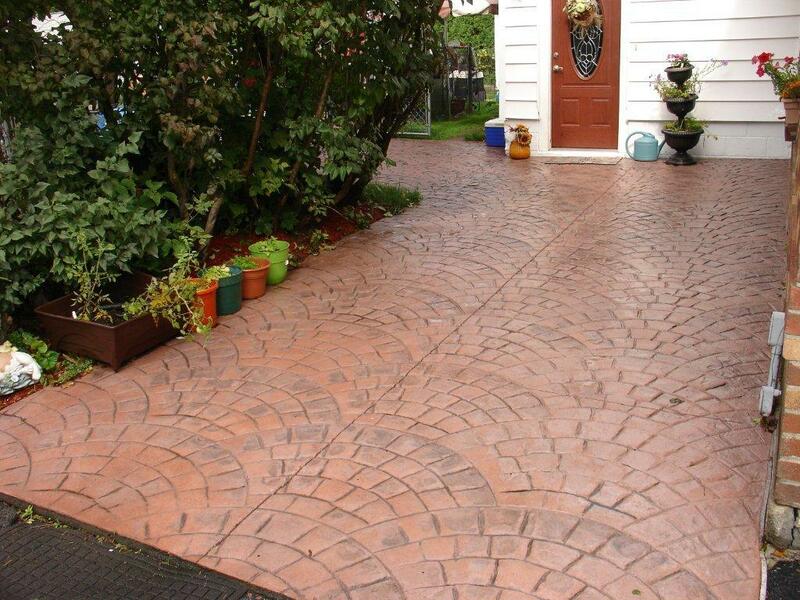 Here are just a few examples of our driveways completed with Stamped or Broomed Finishes. 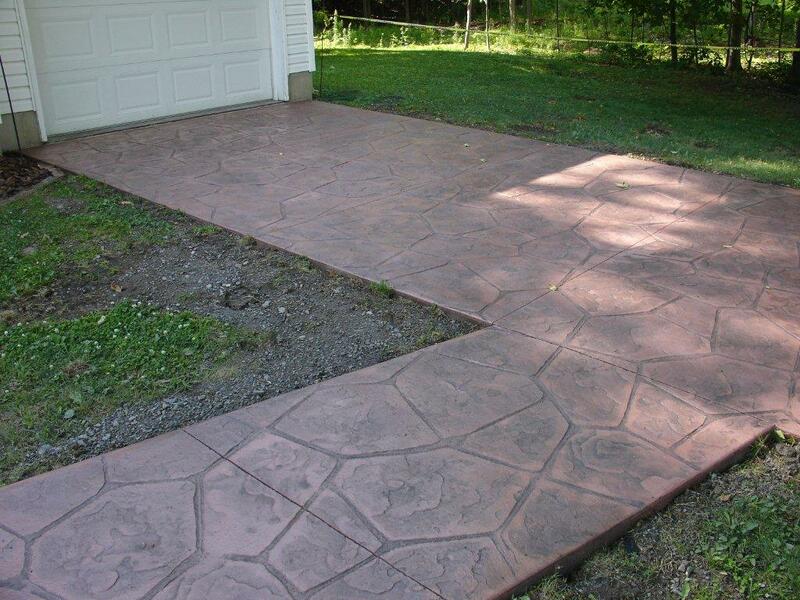 Click on the photos below to view full-size image.